Recently, The New York Times published an article that may have inadvertently contributed to the continuing obfuscation of an issue that hardly needs any more muddying: climate change. The article, titled “What to Make of a Warming Plateau,” whimsically ponders the possible causes of a 15-year slowdown in the rise of the Earth’s surface temperature. It goes without saying that 15 years — while a significant portion of a human life-span — is a negligible amount of time for measuring long-term changes to the Earth’s climate. But centering an article around this supposed controversy (caveats aside) — when there is near universal agreement about the causes and ramifications of climate change — is disingenuous at best. Data is a powerful tool. But for data to be reliable, you must be able to draw informed and actionable conclusions.And the more data you have, the easier this becomes. Luckily, SoGoSurvey gives you the tools you need to do more with your data. 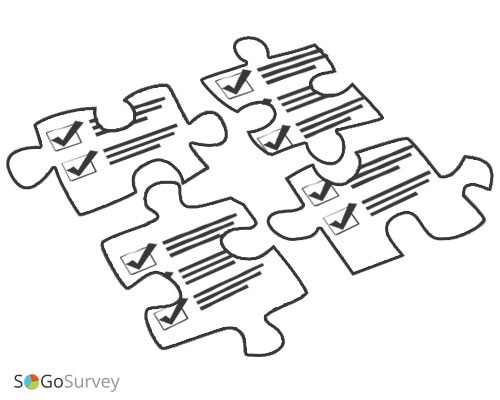 Merged Surveys allows you to combine up to five surveys into one new survey so you can observe long-term trends in a comprehensive manner, while our Response Rate Analysis report lets you observe response trends for a particular survey question. 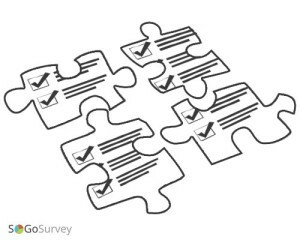 SoGoSurvey’s powerful report module enables you to make intelligent decisions based on observing important connections. With SoGoSurvey, you’ll never confuse the forest for the trees because you’ll always be able to step back and see the big picture.